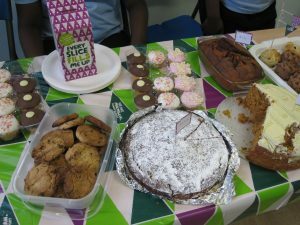 On Friday 29th of September we had a successful cake sale at Kestrel House School to raise money for the Macmillan Cancer Support. 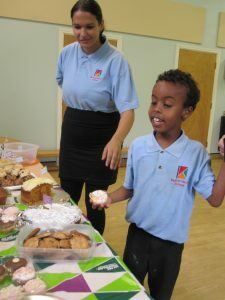 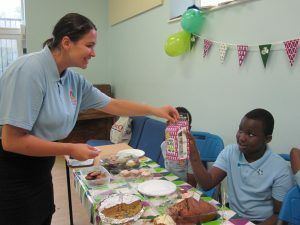 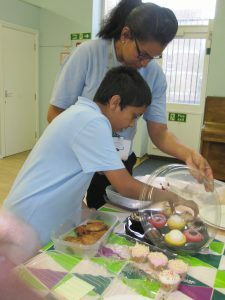 Staff and students baked delicious cakes and Olive class pupils helped to sell them. 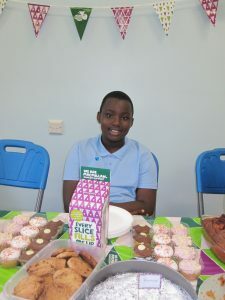 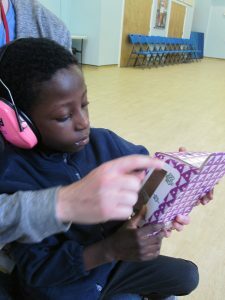 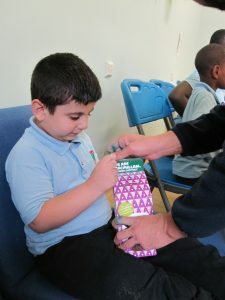 A big thank you to everyone who helped to organise this event and parents who sent in cakes. 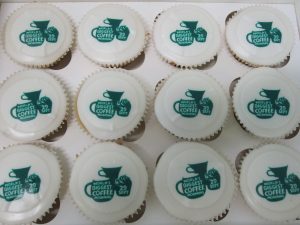 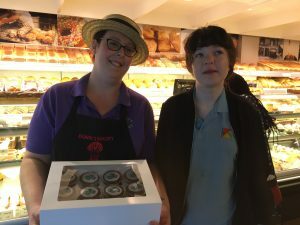 Our local bakery, Dunn’s donated some special cupcakes with the Macmillan logo so a special thank you to them too!